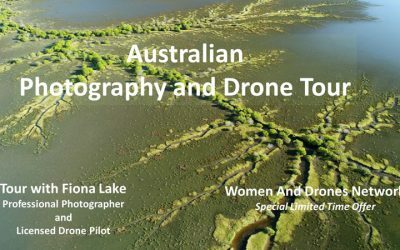 Special Limited Time Offer for the Women And Drones Network! 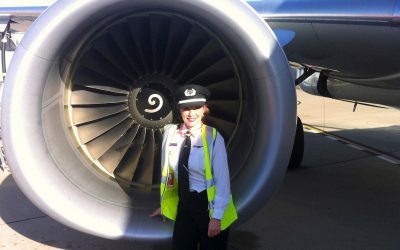 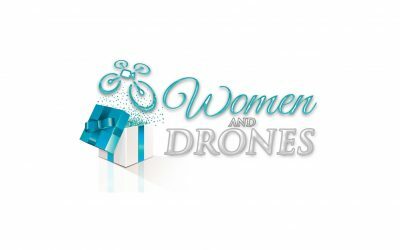 Limited time offer for the Women And Drones Network! 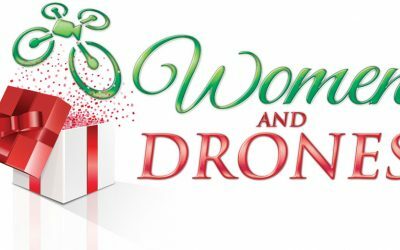 Exclusive Offer for the Women And Drones Network! 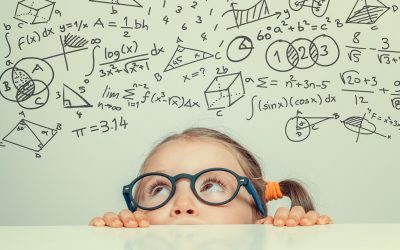 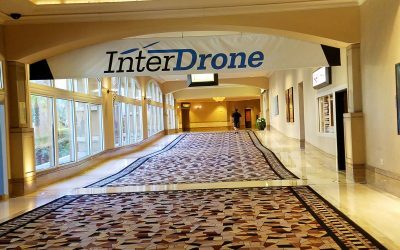 ASTRAL AR offers Free CES Tickets! 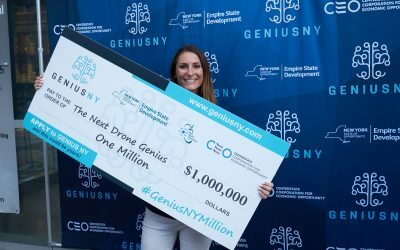 GENIUS NY the Place for Drone Startups! 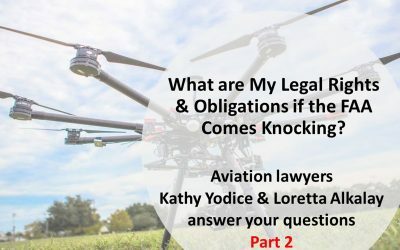 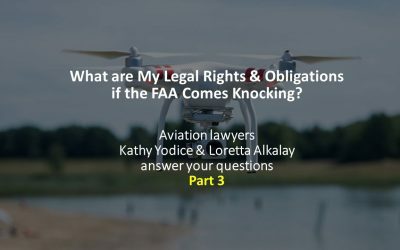 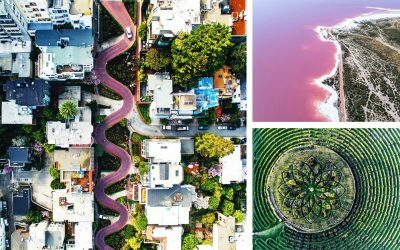 Is this the next big step for your drone business? 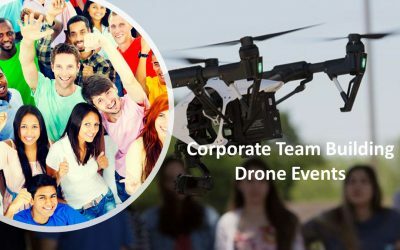 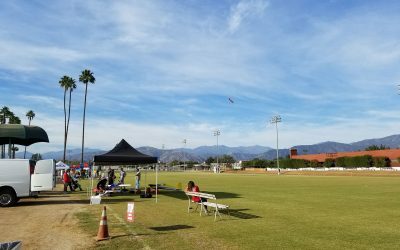 Online Drone Education for Teachers!